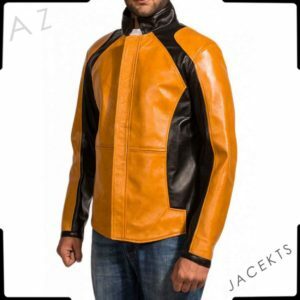 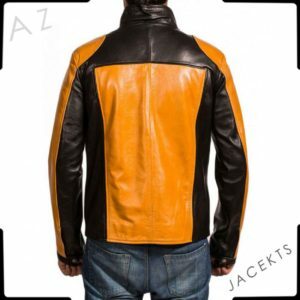 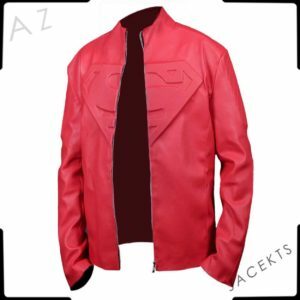 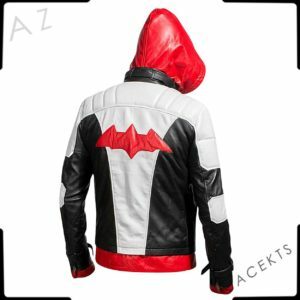 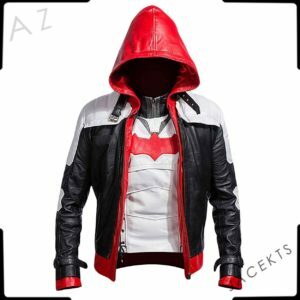 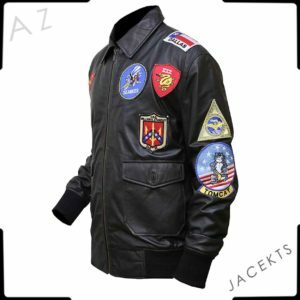 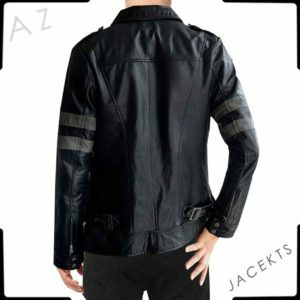 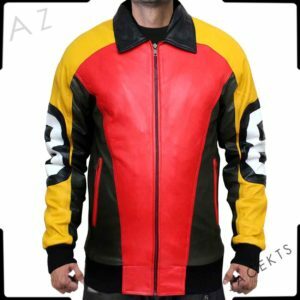 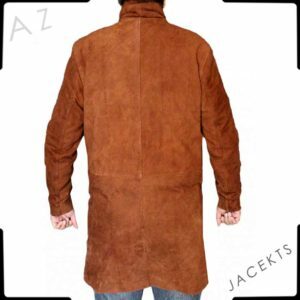 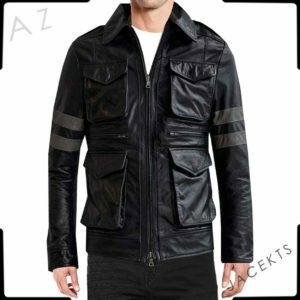 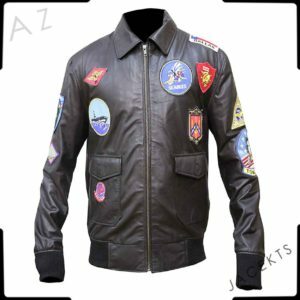 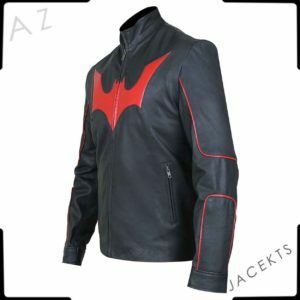 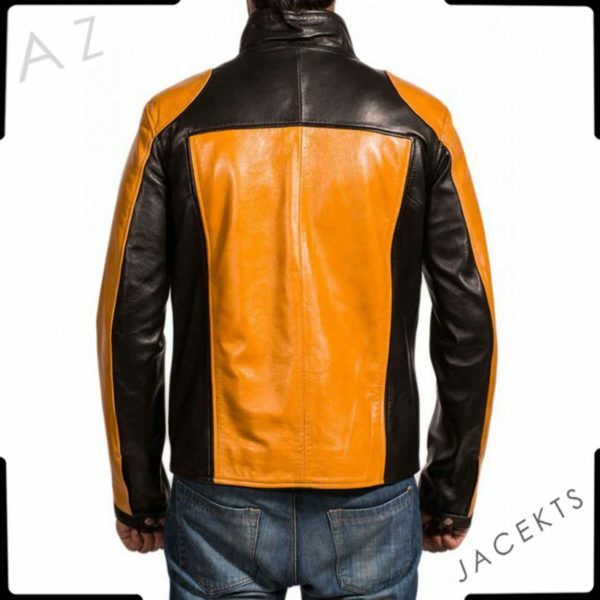 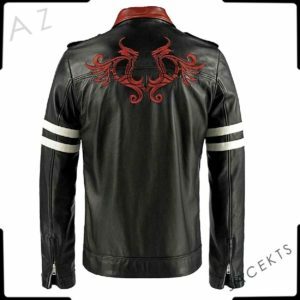 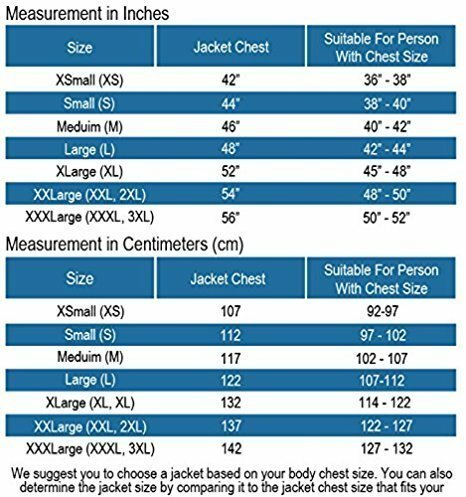 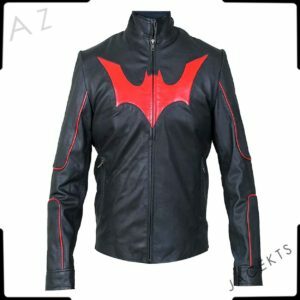 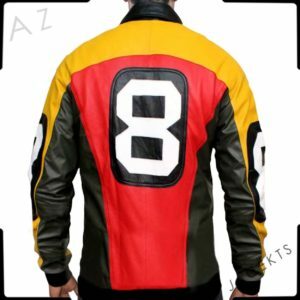 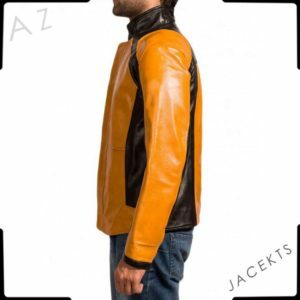 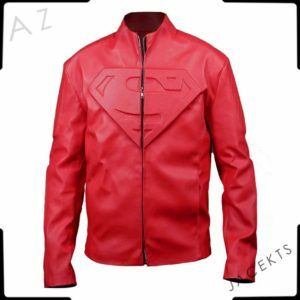 The famous Cole Macgrath jacket is one fabulous outfit for gaming fans which is made of excellent material and comes in a couple of colors.The infamous second son cole jacket is a must buy for gamers across the world who follow the character and are die-hard fans of the game. The jacket has stand up collars and snap tab style closing mechanism. 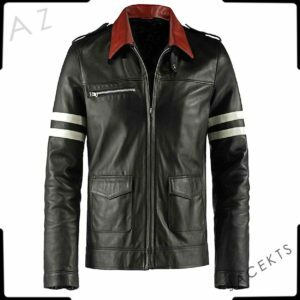 The outfit is ideal to be worn as a casual wear and would be an amazing piece of clothing for bikers. 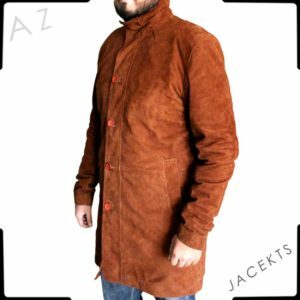 Wear this high-quality outfit and be the center of attraction amidst everybody in the crowd and get appreciated for your looks.